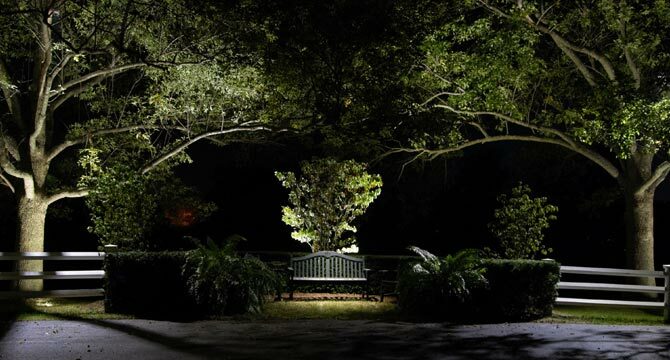 The Association of Outdoor Lighting Professionals (AOLP) is an organization that is working to promote and advance the outdoor lighting industry. I have been a member since 2007 and am excited that Red Oak Design received an Award of Merit for best feature-focused lighting project at the AOLP Annual Conference in San Diego, CA in February 2014. The knowledge I have gained from the AOLP has been instrumental in the passion I have for outdoor lighting and I’m truly thankful for the honor.